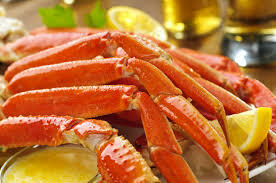 Tuesday is "All You Can Eat" Crab Night! All you can eat snow crabs!!! Served with potato du jour, salad and a side of mussels (While they last). Bibs included! Bring the whole family down for a feast!